Experience Maritime Maine presents Salts & Water, a 6-part podcast series by award-winning producer Rob Rosenthal. These audio stories paint remarkable character portraits along the coast of Maine, through Eastport, Stonington, Searsport, Rockland, Bath, and Portland. Meet the “women lobstermen” of Stonington, island-hop aboard a Windjammer in Penobscot Bay, and discover the salty fishmonger whose work on Portland’s piers is integral to Maine’s culture of seafood. Get to know meticulous boat builders, and learn how the dramatic tides shape life in Downeast Maine. Salts and Water is a project of Experience Maritime Maine, funded in part by the Elmina B. Sewall Foundation, Hamilton Marine, Maine’s MidCoast & Islands, and sponsored by Maine Boats, Homes, and Harbors. Enjoy this podcast series. We invite you to learn more about Maine’s rich maritime culture and when you’re ready to visit, plan your coastal travels at Experience Maritime Maine. Meet the female lobster boat captains of Stonington, Maine. Women have always played an integral role in Maine’s lobster fishing industry but owning and captaining a boat is much more unique, even today. We discover what drives these women and how their lives at sea connects them to Maine. Why climb aboard a five-day Windjammer cruise off the coast of Maine? Some do it to reset, some to see dozens of islands and eat lobster at the source. We learn who takes these trips, and who decides to sail these 1800s wooden schooners on the Maine Coast for a living. Click here for a list of Maine Windjammers, cruises and other sailing experiences! Follow seafood from the working waterfront to the fine dining tables of Portland, Maine. Meet the colorful characters who are responsible for sharing the delicacies of the sea with local chefs who serve them. Learn about the culture of the fishmongers who play an integral role in the food system at work. The defining feature of the easternmost point of America is the dramatic tides of the Atlantic Ocean at the coast of Eastport, Maine. Learn why incredible natural feature exists and visit one of the largest confluences of whirlpools in the world. Hear from the Salts—people with deep connections to the sea, whose lives are shaped by this natural wonder. Enjoy these maritime attractions around Eastport and Lubec Maine! Grand sea captain’s houses, intriguing gravestones, and the Penobscot Marine Museum… feel the spirit of maritime history in Searsport. The Searsport Maine area is rich in Maritime Heritage sites and experiences. Click here to plan your visit! Maine’s mid-coast has always been the perfect location for wooden shipbuilding – protected shores, access to fine wood, and skilled craftsmen who carry on the tradition today. Click here to plan your visit to the Bath region: Maritime Museum, historical sites, Botanical garden, State Aquarium, etc. Experience Maritime Maine is a multi-regional initiative whose mission is to celebrate the rich heritage, culture, and dramatic natural beauty of Maine’s coast through collaborative promotion of an array of experiences. The program was developed by a number of member organizations from across the state (who form the Advisory Group), including the Maine Maritime Museum, The Penobscot Marine Museum, historical societies, the Maine Office of Tourism, a number of regional chamber of commerce and regional economic development organizations, The Maine Windjammer Association, Maine Sea Grant and many more. Rob Rosenthal is an award-winning independent producer and a teacher. 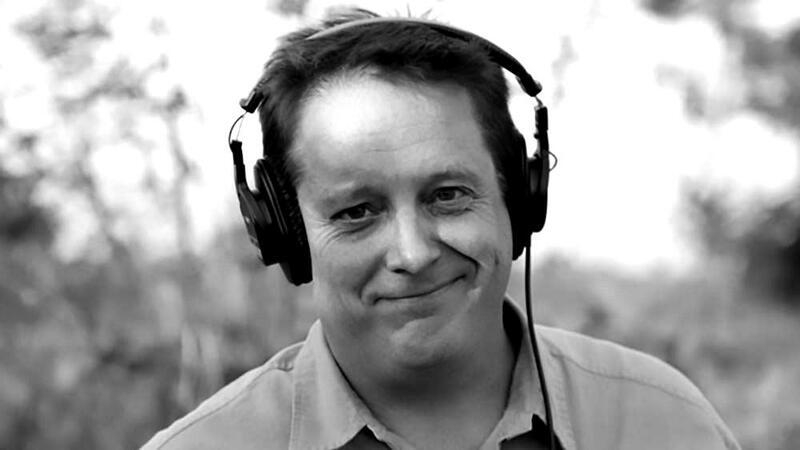 He’s the host for the HowSound podcast – a joint project of PRX and Transom – on radio storytelling. He started and then ran the Salt Institute for Documentary Studies’ radio track for 11 years. And, he is now the lead teacher for the Transom Story Workshop launched in the fall of 2011.